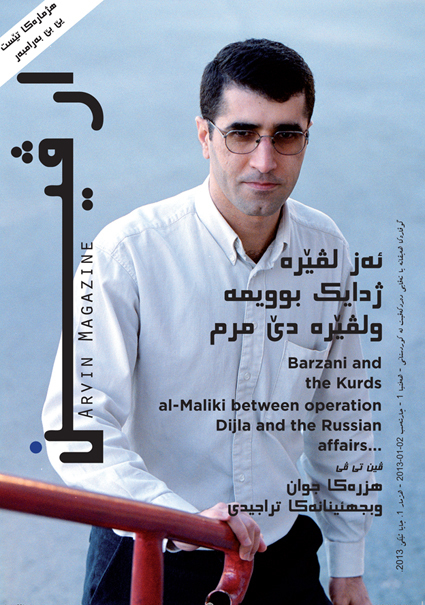 We publish a monthly magazine called Arvin for the purpose of general knowledge. 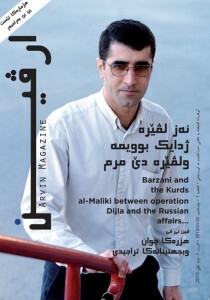 If you want to contribute with articles, Egnlish or Kurdish, you can email Arvin. Authors whose articles are published will be compensated with a certain sum depending on the size of the article and how important it is.